Candles of Atonement are being lit to mark the Day of Prayer for Survivors of Abuse. The candles are to bring to mind those who have been left “with lifelong suffering as a result of abuse, whose trust was so deeply betrayed and whose faith has been so cruelly tested within the sanctity of the Church”. “our brothers and sisters, and their families, who have been left with a lifelong suffering as a result of abuse, whose trust was so deeply betrayed and whose faith has been so cruelly tested within the sanctity of the Church by perpetrators of abuse”. The annual Day of Prayer for Survivors and Victims of Sexual Abuse took place on Friday 15 February with candles of atonement lit in cathedrals and parishes throughout Ireland. 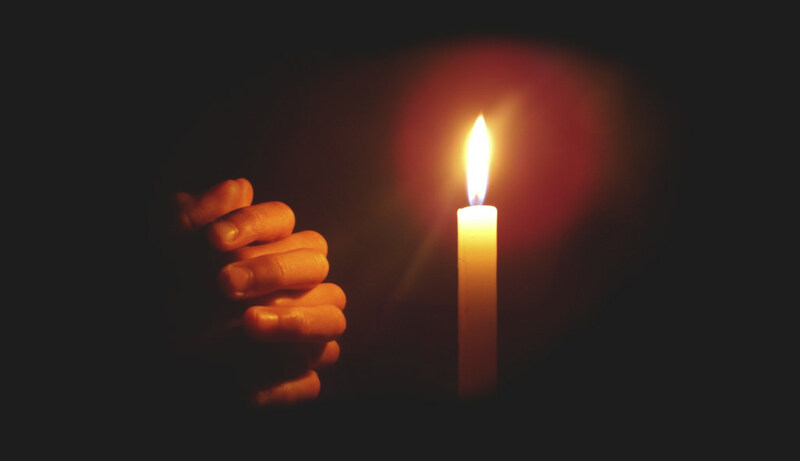 People are asked to light candles at all Masses from 15 to 17 February, and also on the weekend of 23 to 24 February while the safeguarding meeting is taking place with Pope Francis in Rome.